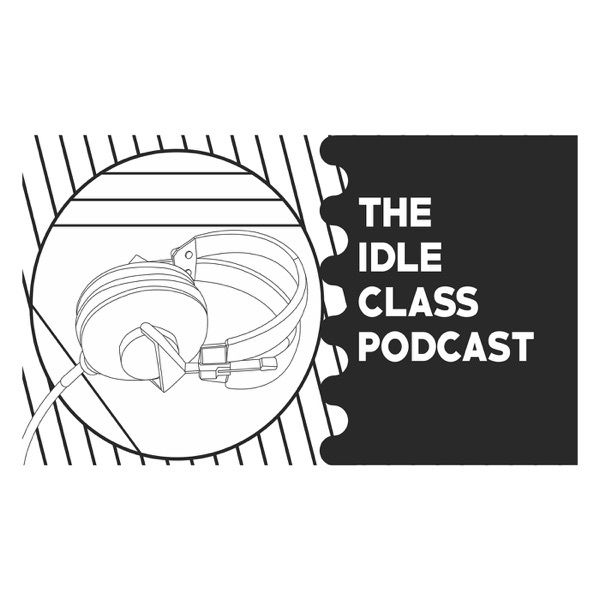 Idle Class Magazine Podcast | Listen Free on Castbox. On this episode Kody and Dillon sit down with Erika Wilhite to talk her future projects and dedication to theatre and Artist Laboratory Theatre. Kody and Dillon sit down with local photographer Marsha Lane Foster and talk Arts, Tech, Design, and goals. Marsha is a creative photographer with a studio and gallery in downtown Rogers. Silver screen legend and legendary entertainer talks with Bo and Kody about her life and her projects both past and future. She is promoting her appearance at Spa Con in Hot Springs. Kody and Dillon sit down with the visionary mind of Matt Buell a craftsman that tells his story through his skill. Kody chats with acclaimed director (Take Shelter, Mud, Midnight Special) and contributor to Arkansas Cinema Society. They talk film making in Arkansas and his overall writing and storytelling process. Kody chats with TV and Film writer and director Daniel Campbell and Graham Gordy about their newest film "Antiquities"
Elle Nash sits down with the Idle Class Podcast to talk about her new book "Animals Eat Each Other". We also learn about her creative process and working as a new mom. This interview also guest stars her daughter Wednesday.